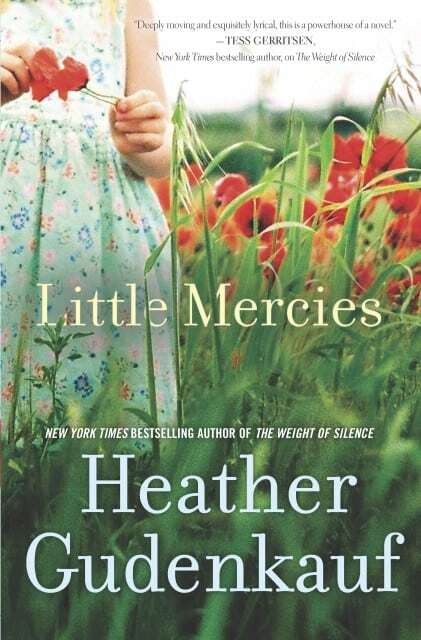 I received a copy of the book Little Mercies, by Heather Gudenkauf to start out my summer reading. This book was provided to me by Harlequin. I read this book in one day. I could not put it down. I hugged my kids tight and am great for Little Mercies. Little Mercies is available in stores June 24, 2014. I love to read. I have a problem when it comes to reading though. I get SO into a book that I cannot put it down. I love to see what is going to happen and all I want to do is read. Morning, day and night. Because of this obsession with reading I find that I don’t take the opportunity to read as often as I would like to. During the school year I spend so much time driving kids to and from school and after school activities, then doing homework that I don’t even try. I am just too busy. I love summertime because our schedule is so relaxed that we spend more time hanging around the house doing the things that we love. Summertime in our home consists of outside play, art, and reading time. 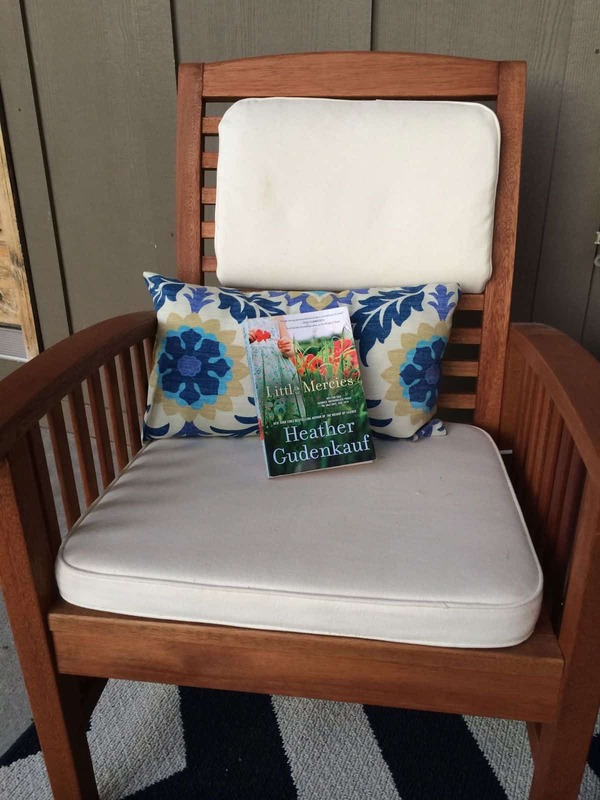 This benefits me because while my kids play outside, I get to relax on my patio chair and read a book. When they are doing art, yep…. you guessed it, I read. And the best part is reading time. 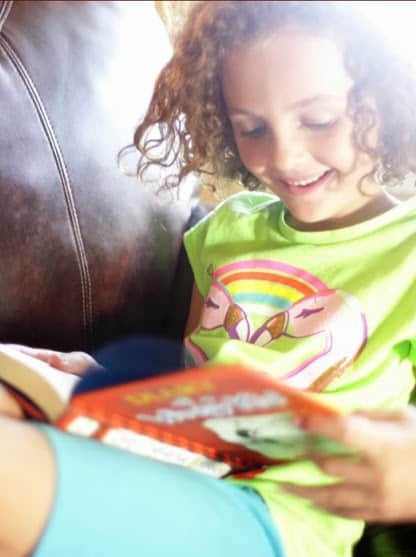 I love this time because my kids all choose their favorite book, we go into our library and each find a cozy place to read and we spend an hour where we can dive into a good book. I get to spend lots of time reading, and they also enjoy a good read. I find that during the school year my kids read because its a school assignment and during the summer they read because they enjoy it. I love that the passion for reading is in each of my kids. Being a mom, it is SO important to take time to do what you love. It is so important to take “ME” time. We are better parents when we take time to be happy. I am a better mom when I do what I love, and I love taking time to read. Summertime is the perfect time to make your list of all the summer books that you want to read, and actually read them! Make that to-read list and take the time to dive into these stories. This summer, I have checked three books off of my to-read list and I’m hoping to check off at least a half dozen more. I love getting lost in stories, discovering who I am, reading stories that change my life, and falling in love with characters on each book page. There are Little Mercies in taking the time to sit down and read a good book. Especially when surrounded by my children. 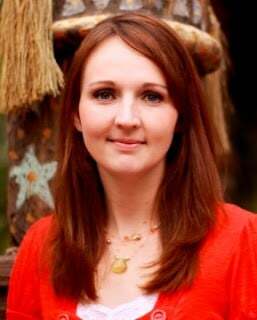 For more information about Little Mercies you can Visit Heather Gudenkauf’s Official Site and Follow Heather Gudenkauf on Twitter, Facebook, and Pinterest. You can also Visit Little Mercies page on Goodreads.